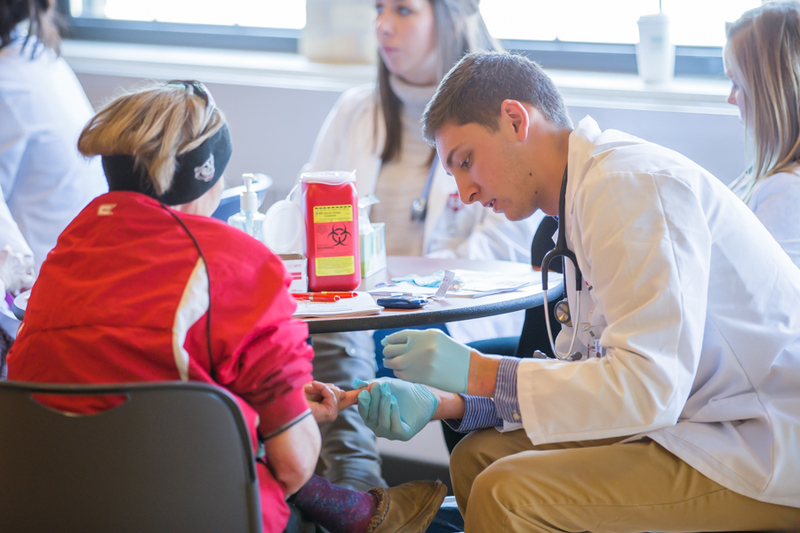 The UW-Madison School of Nursing offers many different options to enhance your undergraduate experience. Please see below for more information on our varied opportunities for undergraduate students. 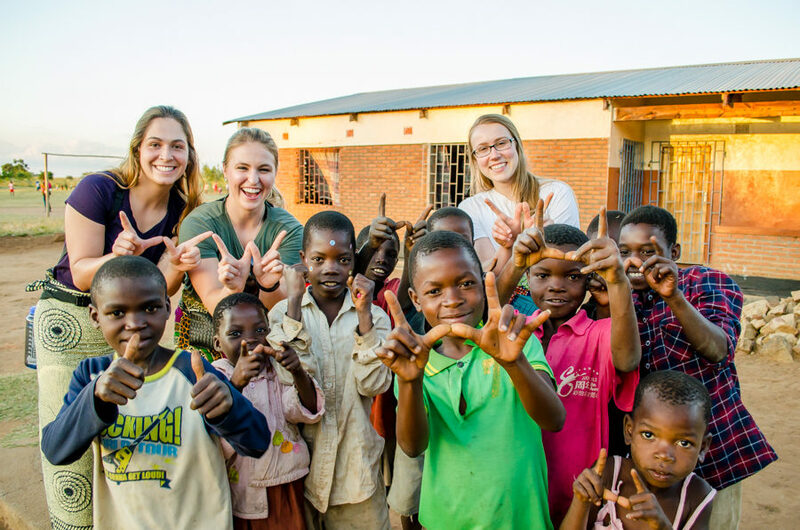 Each summer, the School of Nursing offers clinical and research immersion opportunities in the state of Wisconsin and abroad for students between years one and two in the undergraduate nursing program. 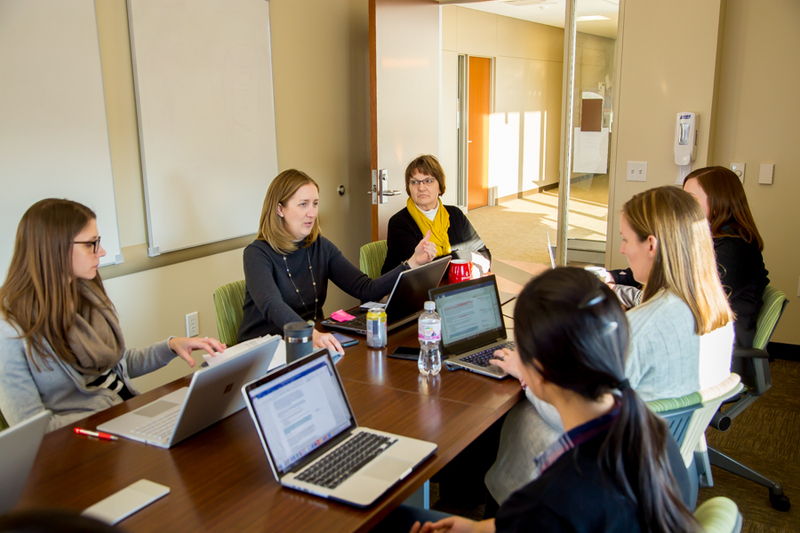 The School of Nursing offers an Honors Degree for high-ability students seeking research involvement with a faculty mentor. Students who successfully complete the Honors Program graduate with distinguished academic performance and a BSN with Honors. 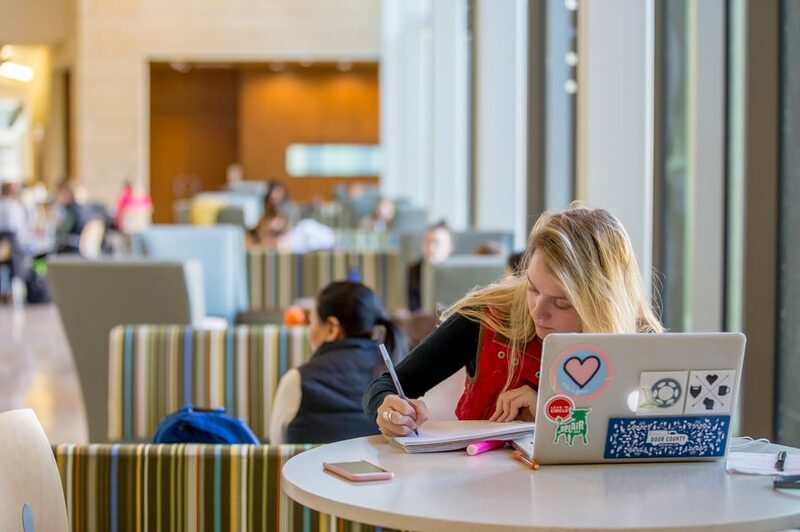 Independent study credits can help you individualize your program of study so you can delve more deeply into an area of interest. You work closely with a faculty mentor to create and complete a course that is tailored for you. This option gives nursing students the opportunity to seek early admission to the Master of Public Health (MPH) program and enroll in MPH courses while completing requirements for the BSN. 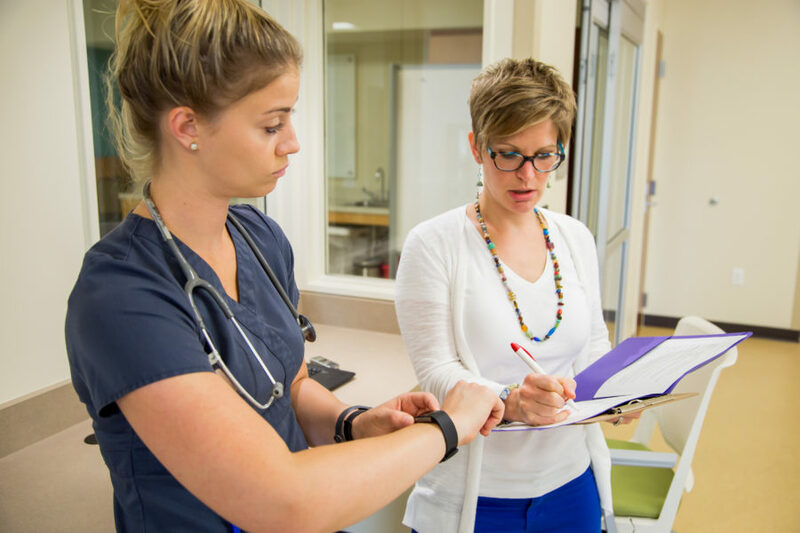 The Early Entry PhD Option in nursing is an innovative program designed for undergraduate students who are interested in pursuing a research career.